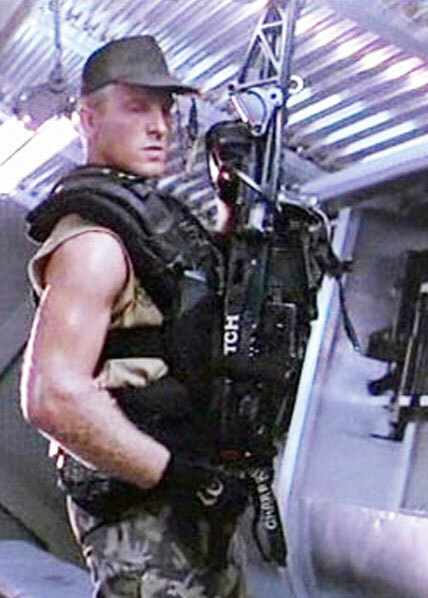 Drake was the second Smart Gun operator of the marines sent to LV-426 along with Vasquez whom he was closest with on the squad. He was often short and annoyed with people and places and would let his mood be known by grumbling short insults or complaints. He occasionally had issues with order taking, and was not one to disobey an direct order if he felt it unnecessary. He was killed in the first encounter with the aliens, when an exploding creature sprayed him with acid.